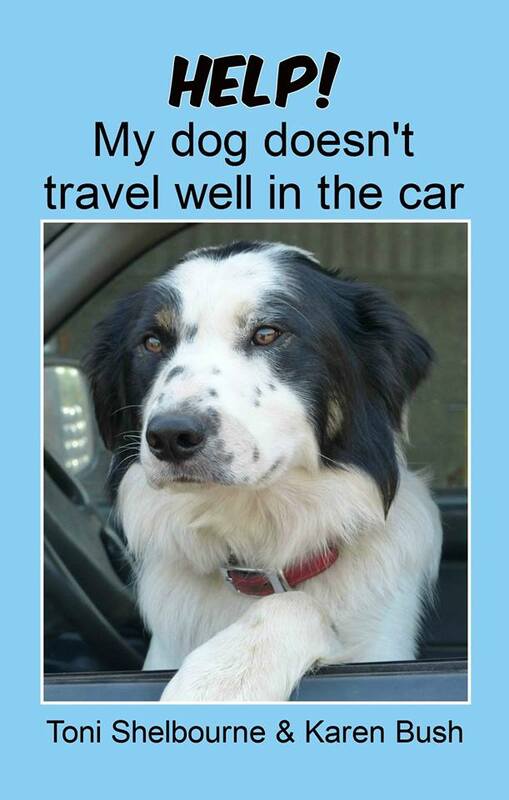 Does your dog suffer from motion sickness when in the car? Bark in your ear or jump about, making it difficult to concentrate and being a dangerous distraction to the driver? Or perhaps he isn't keen about getting in at all? Sharing the car with a poor passenger makes even the shortest trip stressful and miserable for everyone - but help is now at hand!